Enjoy life in the Patagonia floorplan at the Vistoso Highlands Community in Oro Valley! 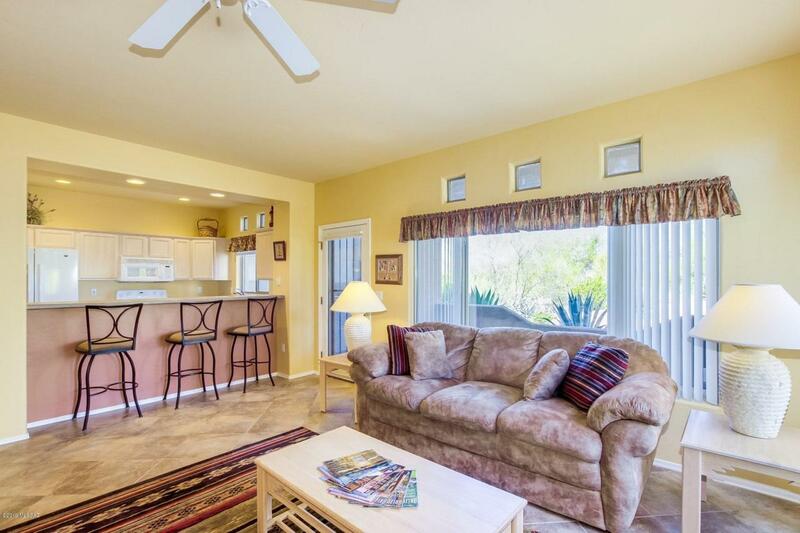 Upon entry you will immediately feel at home on this first floor unit. 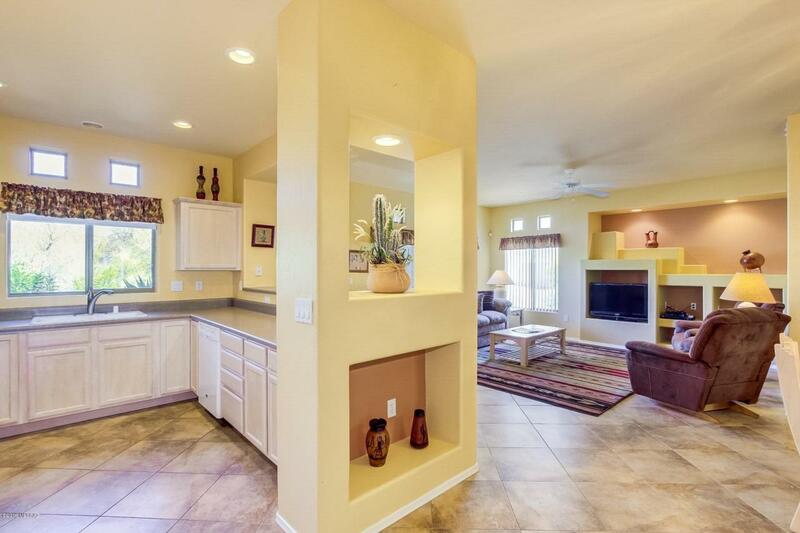 This home boasts gorgeous tiled floors, ample built-ins and dining options. The kitchen offers beautiful light cabinetry and white appliances! The lovely palette provides warmth and accents the sun filled rooms. Natural lighting abounds in this stunning home! Take note of this generously sized 2 master suites and the ensuite comprised of double sinks, shower and walk-in closet! 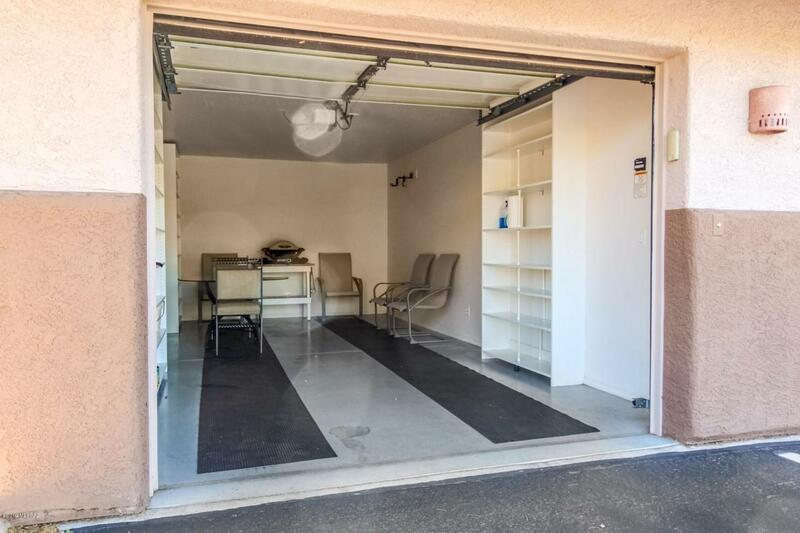 The one car garage is clean and has built in shelving for your convenience, garage sold separately! 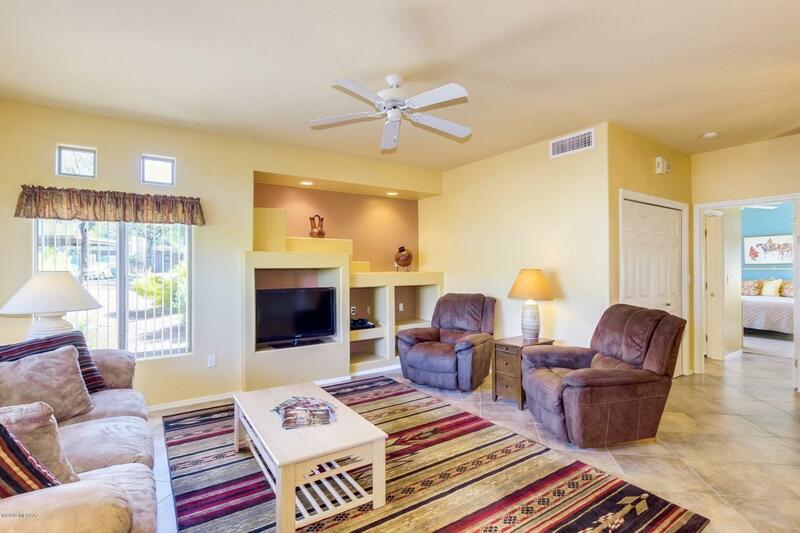 Enjoy time well spent out on your covered patio and take in the views of the mountains and natural desert!